Barbara Fisch and Sarah Shealy launched Blue Slip Media, a children's book publicity and marketing agency, in 2009. Prior to that they were the associate directors of publicity for Harcourt Children’s Books for more than fifteen years. They are passionate about children’s books and enjoy working with authors and publishers to find innovative ways to maximize a book’s reach in a very competitive marketplace. Visit their website at www.blueslipmedia.com to learn more about them and to view current and past campaigns. Carmen Oliver is the founder of the Booking Biz, a boutique style agency that brings award-winning children’s authors and illustrators to schools, libraries, and special events. She is also the author of picture book Bears Make the Best Reading Buddies as well as the forthcoming nonfiction picture books A Voice for the Spirit Bears: The Simon Jackson Story and The Favio Chavez Story. She teaches at the Writing Barn and The Highlights Foundation and loves speaking at schools, conferences and festivals. From 2010-2013, she was the Assistant Regional Advisor for the Austin SCBWI chapter. Growing up in Canada, she saw many bear species along the hiking trails but always kept a respectful distance. She and her family now call the wide-open spaces of Texas home. Carrie Pearson feels that being a children’s book author represents the best merger of her education, occupations, and passion. She holds a BA in early childhood education, taught at University of Michigan’s preschool and then moved into the business world for 15+ years. 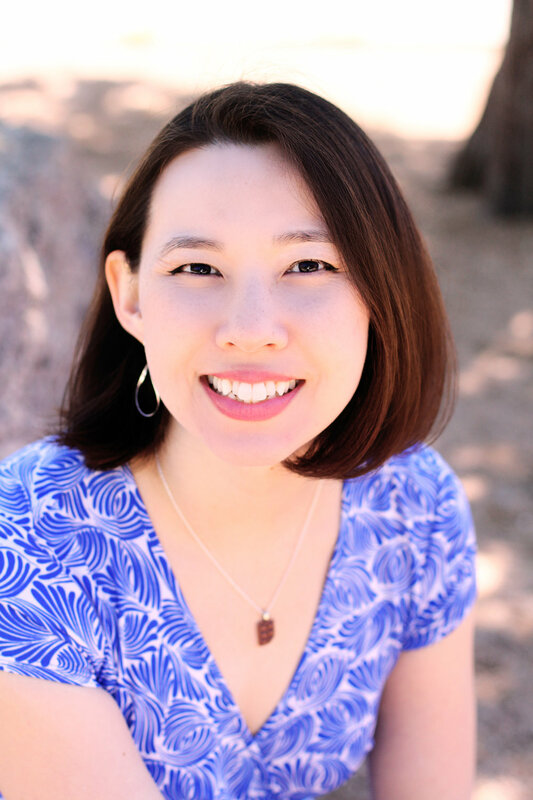 She is now a full-time writer for children and owner of a consulting business in the children’s book industry focusing on preparing writers to connect with the right agent and/or editors. 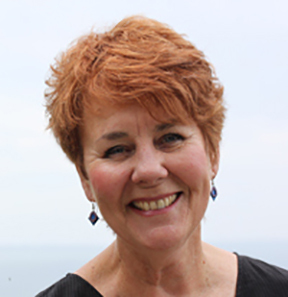 She is an SCBWI Regional Advisor for Michigan and is represented by Kelly Sonnack at the Andrea Brown Literary Agency. Her first two books were published by Arbordale and are nature nonfiction picture books. Her third launches October 2018 with Charlesbridge and is also a nature nonfiction picture book about the world’s tallest tree. Her next projects are a picture book biography and a nonfiction picture book survey of real-life princesses. 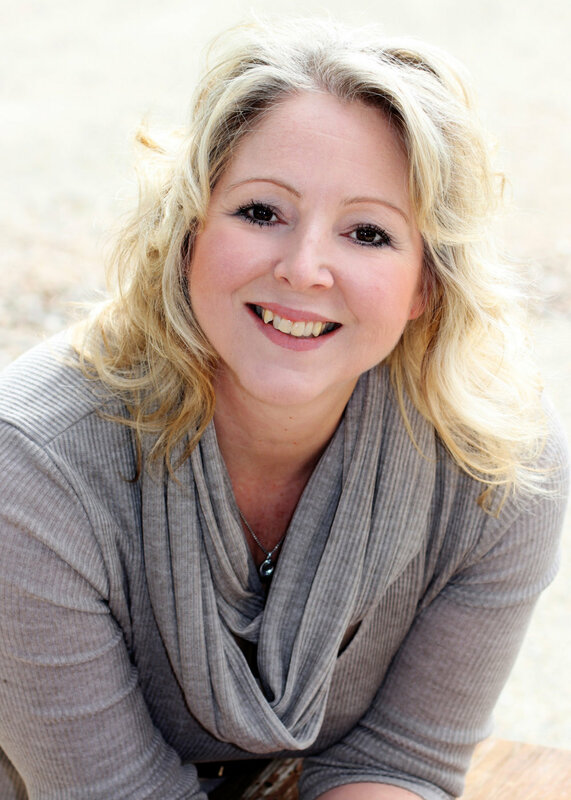 Carrie would love to connect with you on Twitter @carrieapearson, Pinterest carrieapearson, and at her website www.carriepearsonbooks.com. 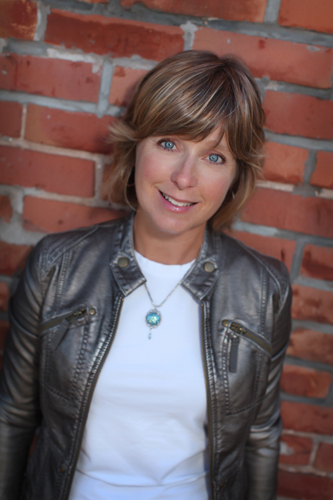 Jo is the author of over a dozen books for children, including middle-grade novels for CW's Supergirl, Girls Who Code, and the Confidentially Yours series. When Jo isn't writing or reading amazing books, she spends her time in Austin, Texas with her husband and friends. Debbie Gonzales is a career educator, curriculum consultant, former school administrator and adjunct professor, and once served as a SCBWI RA for the Austin Chapter. Deb currently devotes her time to writing middle grade novels, crafting teacher guides and various other freelance projects. She's the author of six “transitional” readers for New Zealand publisher, Giltedge, and the forthcoming non-fiction picture book Play Like a Girl: The Road to Breaking Barriers and Bashing Records (Charlesbridge, 2019). A transplanted Texan, Debbie now calls beautiful Ann Arbor, Michigan home where she lives with her husband John and spunky pup, Missy. Deb earned her MFA in writing for children and young adults from the Vermont College of Fine Arts.